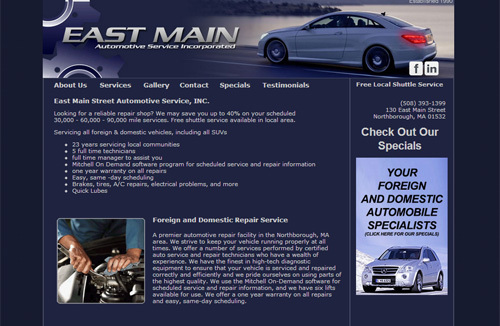 A premier automotive repair facility in the Northborough, MA area. We strive to keep your vehicle running properly at all times. We offer a number of services performed by certified auto service and repair technicians who have a wealth of experience. © Copyright JRA Website Design 2012 | Subsrcibe to our Newsletter!